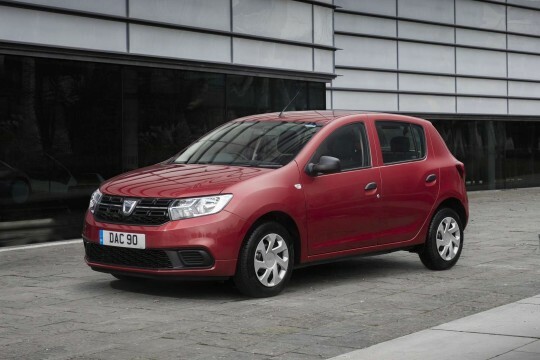 Dacia is one of the newcomers to the global automotive landscape, despite being a homegrown manufacturer for Romania since 1952. Part of the Renault group, the brand is able to provide reliable cars that don’t break the bank. 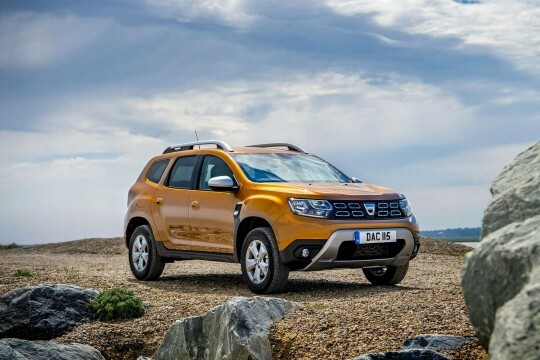 The carmaker's models such as the Sandero, the Logan and the Duster are seeing tremendous popularity as they are cost-effective, well-built, and offer a great driving experience; three fantastic reasons to lease a Dacia. 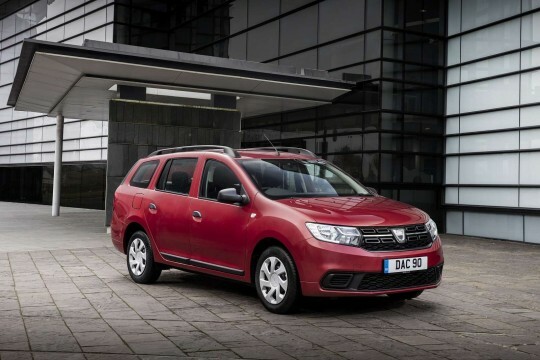 What’s more, Hippo Leasing offers delivery nationwide, so there’s no reason to get behind the wheel of a Dacia. Browse our selection car lease deals and contract hire agreements below and enquire online on our lease deal pages. 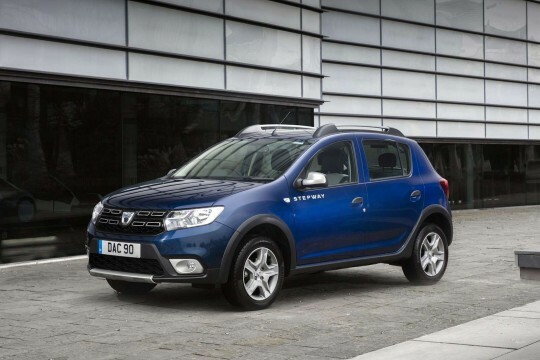 To find out more about how simple it is to lease a Dacia from Hippo Leasing, simply call 01254 956 666; or email info@hippoleasing.co.uk today.